Bergen Point Golf Course offers a top notch experience to golfers living in West Babylon real estate. Play nine or 18 holes and book a tee time online or by calling 631.661.8282. Residents can play 18 holes for just $30 on weekdays or $32 on weekends. Reduced rates are available for juniors, seniors, handicapped players, and veterans. Those living in West Babylon real estate area can play nine holes for $16 on weekdays and $20 on the weekend. When the days get longer, also consider playing a round at twilight for an added value. Golf carts are available at the course as well. In addition to the course, Bergen Point Golf Course offers a pro shop, driving range, and lessons. Golfers of all abilities can strengthen their game with lessons. PGA professionals are available to enhance the game of any golfer, whether totally new to the game or someone with many year’s experience. Schedule a lesson anytime at the pro shop. Private lessons cost $60 for a half hour, $100 for an hour, $250 for a series of five half hour lessons, or $180 for a nine hole playing lesson. Another option is to come for a weekend clinic. On Saturdays and Sundays from 11 a.m. until noon, golfers can receive unlimited golf balls as well as instruction in a group setting for just $20. These clinics take place at the driving range and start the first weekend in April. This is a great way to get a little advice on your swing without paying for a full lesson. Youth who call West Babylon home can come improve their golf game during a summer camp. Children ages 7-17 can come one day a week for five weeks. 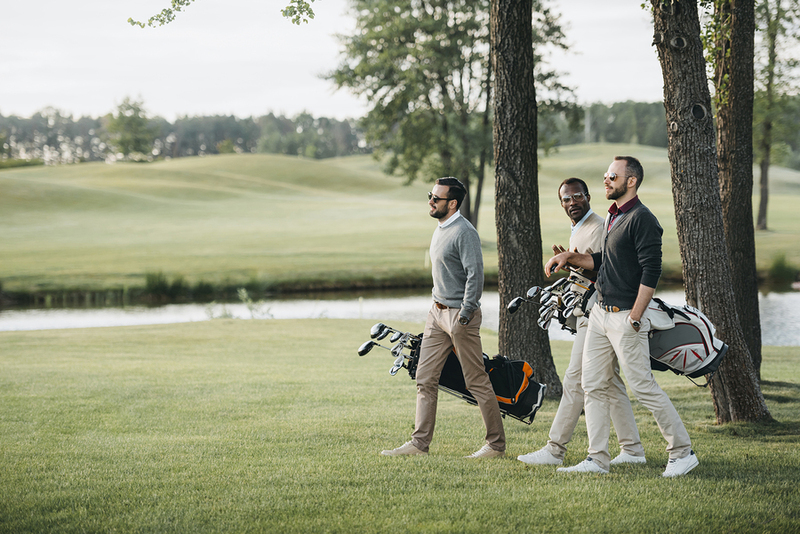 Youth golfers will stay for four hours each day and gain skills in their short game, spend time on the driving range, participate in daily contests, and also play the course. Be sure to sign up early, as spots are limited. Find more information about summer camp, lessons, and playing the course at Bergen Point Golf Course. Anyone who loves to dance or would like to learn should check out Positions Dance Studio. Conveniently located near residential Babylon Village real estate, the studio offers classes to children as young as 18 months all the way up to adults. The teachers strive to maintain an atmosphere that is warm, friendly, and supportive. Children’s classes are designed to be appropriate for the ages and development of participants. Parents are always welcome to observe their kids’ classes through the viewing windows into the classrooms. Participants from Babylon Village homes find a studio that emphasizes good technique while building the self-confidence of students. The highly trained teachers also emphasize discipline, self-control, and grace as life lessons offered by dance. Summer is a great time to start or continue dance lessons. Children ages three to five can sign up for dance camp. There are six, one-week sessions, from July 9th through August 19th. Camp meets Tuesday and Thursday from 9:30 a.m. to noon. Other age groups have many classes to choose from as well. The youngest dancers (18 to 36 months) take Mommy & Me dance classes. There are also ballet, hip hop/tumbling, and tap classes. Older kids hone their skills in the same styles of dancing. 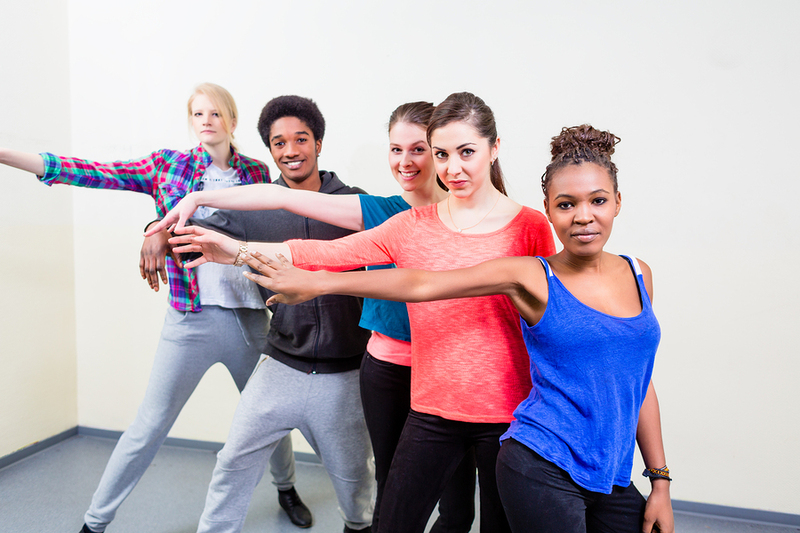 Teens can take intensive and enrichment classes in ballet and modern dance. Dancers with advanced skills can audition for one of the performance teams. Adult fitness classes are offered throughout the year. Take yoga for relaxation and barre fitness to sculpt your body. Piloxing is an exciting combination of the power of boxing, the speed and grace of dancing, and the flexibility of Pilates. Zumba is a fun, high-energy cardio dance class, inspired by Latin styles of dance. Couples who are getting married and would like help choreographing their first dance should check out the special packages the studio offers. Babylon Village real estate owners should visit Positions Dance Studio to see a full schedule of classes and register online. Horseback riding is a fun hobby, and West Babylon home owners are lucky enough to have a riding stable right in town. Babylon Riding Center offers lessons, guided trail rides, riding camp, leasing, and boarding. The riding center borders Belmont Lake State Park, and riders can take advantage of the carefully groomed trails in the park for riding. Horseback riding lessons are available any day of the week on the beautiful West Babylon real estate location. Young children can start with a $15 pony ride. Kids ages four to six years old get going with a 15-minute lesson. A half hour private lesson for kids older than six is $45, while an hour long lesson is $75. There are also semi-private and group lessons. Specialty lessons are $75. They are an hour long, with time equally divided between riding and learning how to groom and care for a horse, clean a stable, and the difference between English and Western riding styles. Get out on the trails with a guided instructional ride. Rides are $50 per rider, or $75 per rider for private rides. Each rider will get personalized instruction, and the guide will take pictures so you can remember the ride when you get back to your West Babylon home. 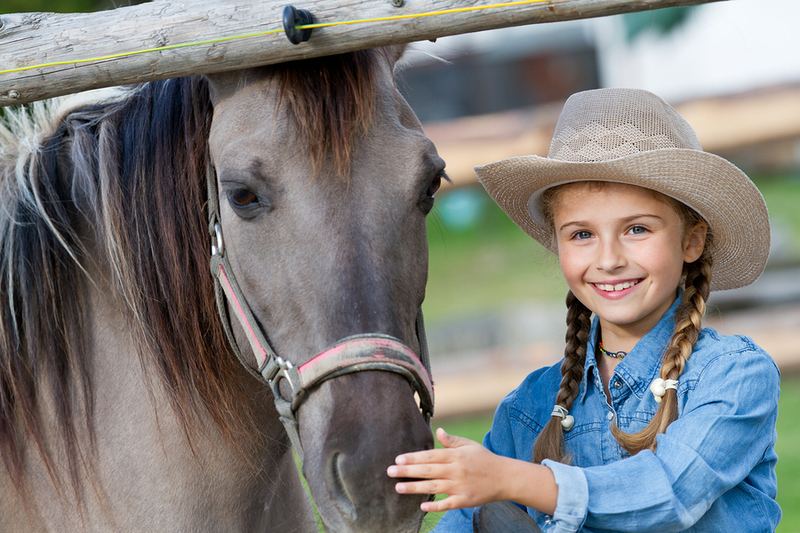 Riding camp is another fun way to learn the essentials of horseback riding and horse care. Camps are offered over winter break, Easter break, and all summer long. Proper attire is important for horseback riding. Be sure to wear long pants, jeans, or leggings and close toed shoes or boots. Horse leasing and boarding services are also available. Leasing a horse is a great way to enjoy all the fun without the full expense. Both leased and boarded horses receive gentle daily care from the caring riding center staff. Get details about lessons and guided rides, as well as more information about leasing or boarding a horse at Babylon Riding Center. Long Island real estate owners looking for something fun to do with family should check out the Long Island Aquarium & Exhibition Center in Riverhead. There are dozens of indoor and outdoor exhibits, many of them interactive. One of the favorite places to explore is the indoor touch tank. Visitors from Long Island homes can touch sea stars, clams, whelks, hermit crabs, and horseshoe crabs. Aquarium staff members are present to answer questions. Visitors to the Aquarium can learn all about the sea life just off Long Island’s shores at the Local Rocky Shores exhibit. Local fauna swim in their accustomed plants. The water for this exhibit comes from Shinnecock Bay. It’s delivered by truck and kept in a tank until it’s needed! Summertime visitors can cool off in the Interactive Salt Marsh. 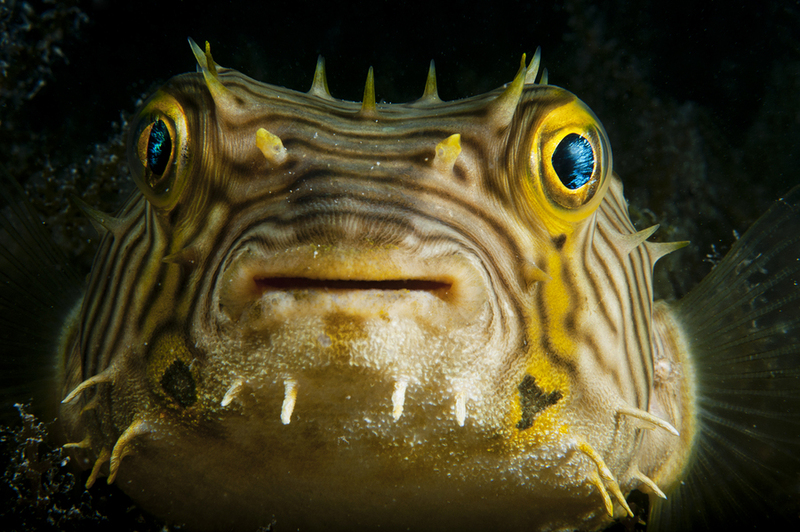 Take off your shoes and get a look at marine life living near Long Island homes. A staff member will show you the creatures in the salt marsh. Kids who love ocean life can have a birthday party at the Aquarium. Get admission to the Aquarium, a guided tour, and delicious food. Several packages are available to meet your needs. Learn more about the many exhibits and special events by visiting longislandaquarium.com. The Long Island Museum is dedicated to bringing American history alive for visitors from Nassau homes and beyond. Located in Stony Brook Village, the Museum has a collection of over 40,000 items that date to the 1700s to the present day. These include everyday items that tell the story of ordinary life in America through the ages, art work, and nearly 200 historic carriages. The museum’s carriages are on display in the Carriage Museum, which has eight galleries. 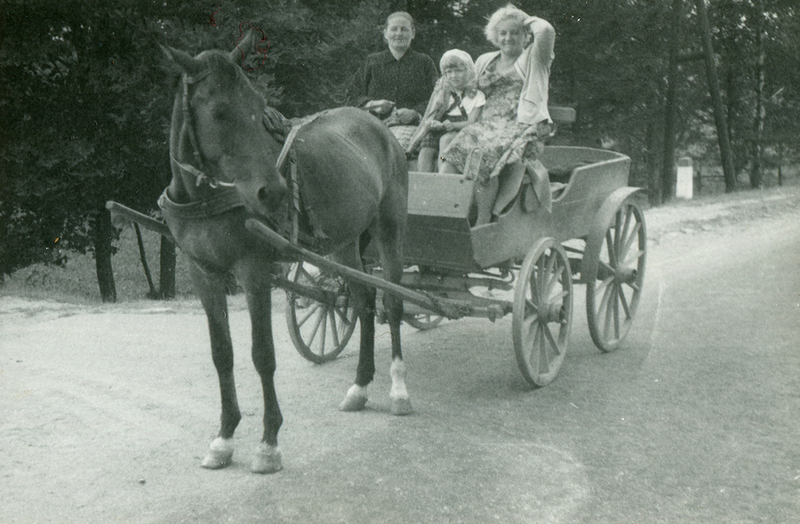 The Going Places Gallery has carriages that would have been seen around Nassau homes before the automobile became common. There’s also a map that illustrates how regional transportation routes developed. The Museum is open Thursday through Saturday, from 10 a.m. to 6 p.m. On Sundays, it’s open from noon to 5 p.m. It’s also open on Memorial Day, Labor Day, and Columbus Day. Admission for adults is $9; for senior it’s $7; kids six to 17 and college students are $4; kids under six get in free. Annual memberships are also available. Members get free admission for the year, as well as special discounts and other benefits. Since 1973, the Museum has been keeping America’s history alive. In 2006 it became a Smithsonian Affiliate. Visit longislandmuseum.org to learn more. Access the collections database to see some of the Museum’s artifacts online. Airplane enthusiasts in Suffolk homes should really take a day and go visit Cradle of Aviation Museum in Garden City. The Museum has an impressive collection of planes, from the Brunner Winkle Bird, built in the 1930s, to the P-47 Thunderbolt, from World War II. Long Island real estate has long been an important place on the aviation map. In 1909, Frank Van Anden built the first airplane on Long Island--a biplane in Mineola. The Museum also has a Lunar Module for visitors to observe. The galleries at the Museum are arranged in chronological order, so visitors can follow the development of aviation, starting with hot air balloons. Every month there are lots of fun and interesting events. The fourth Saturday is the Saturday Space Lab. Kids and adults will have a blast at the interactive lesson at the Jet Blue Sky Theater Planetarium. 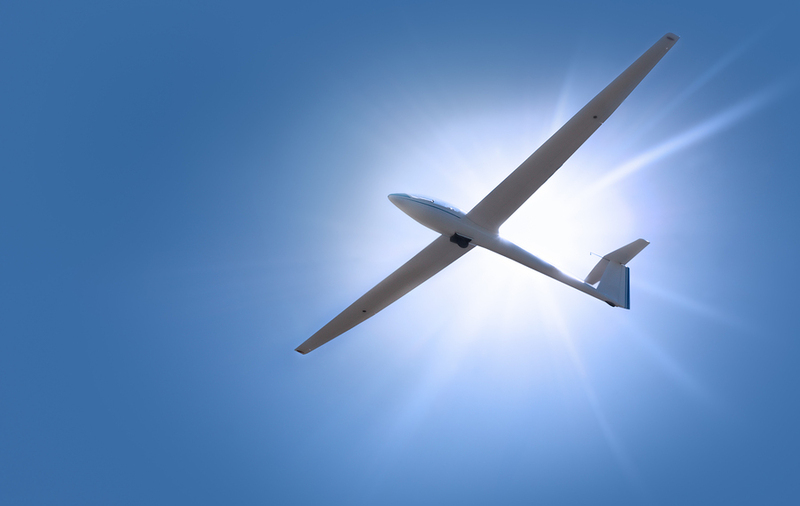 There are competitions, like the flying model competition in January. The Museum is open Tuesday through Saturday from 9:30 a.m. to 5 p.m. and on Mondays that are holidays or school breaks. Admission for adults is $14; for kids 2 to 12, seniors, military, volunteer firemen, and non-ambulatory visitors it’s $12. There’s so much to see that visitors from Suffolk homes should consider a membership. Annual memberships start at just $50. Be sure to visit cradleofaviation.org for more information on exhibits, events, and programs for groups.